I have to say sorry because of a hiatus week of deluxshionist, but thank you so much guys for keep coming. I am officially being invaded, my nose territories being overrun by aliens, ok too much, i have the flu, and these all viruses and strong bacteria make me so unproductive, absent in working, blog and all tasty foods, but I'm ok, and wishing to get in better condition. 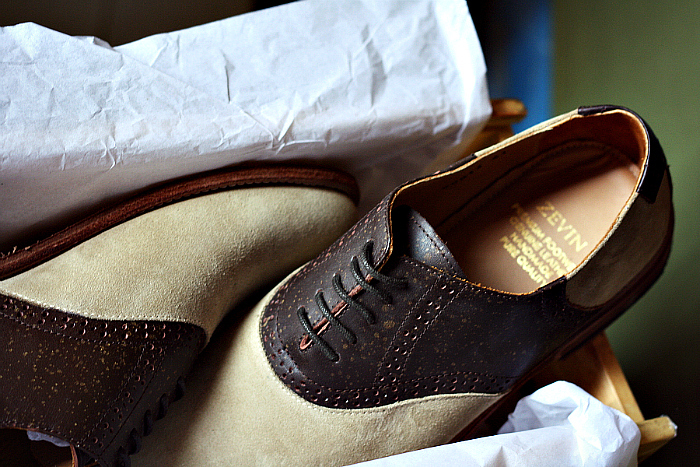 And this box, make me and got me better, oh indeed, i could suddenly cured by a good shoes, clothes, accessories, and what? look at me, how passionate i am, so what is works for me? fashion passionate or fashion victim lovers? 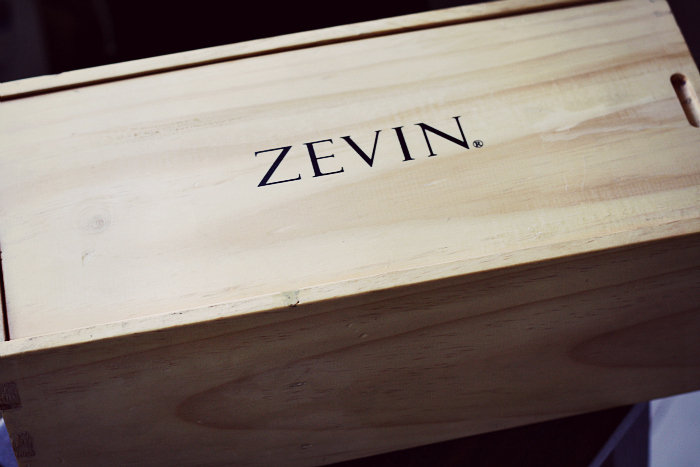 ok whatever, the thing is, this pair of shoes are local craftsmanship made called ZEVIN SHOES : very classy good looking, quite comfortable in very first step and he has healed me ;). the shoes is super amazing! hope you get well soon kak Herdiana :) one pair of good shoes everytime makes the doctor shoo away! i'm following you now, your blog is love at first sight! btw I like the tone of your photos, so classy and just ah-mazing! following ur blog for sure! Wow!!!! Gorgeous shoes and that presentation is absolutely fabulous!!! Love your blog!! Would you like to follow each other on gfc and bloglovin? Love your blog! I'm already following you! The shoes are soooo cool! Can you smell the leather? I swear I can almost smell it!! OMG, those shoes are the PURE PERFECTION!!! Like the blog man, followed! Love the shoes! 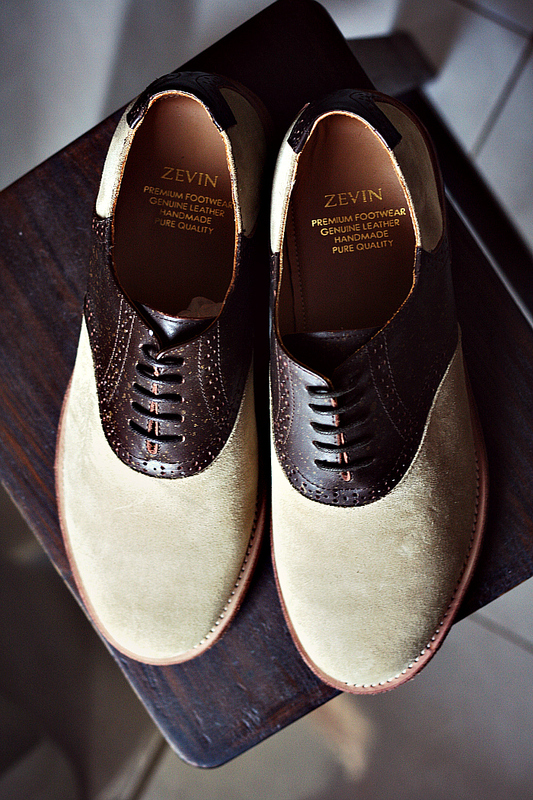 I've also been meaning to buy a pair of brogue shoes from Zevin but still can't afford it lol. 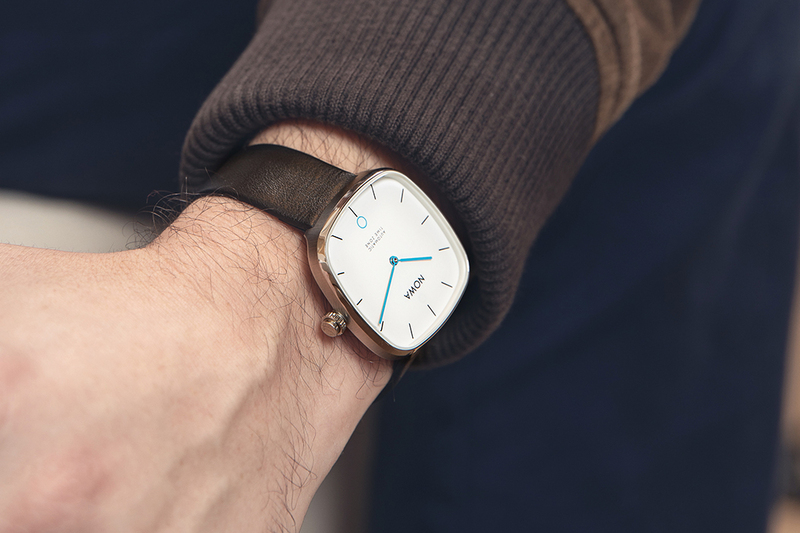 Hopefully, I'll get one by the end of this year. Wow, you are sooooo coool!! Is there a foulard in your wardrobe? Wear it, take a pic and join the foulard-CONTEST _ and become the star of a post of fashionismyroad, the blog-magazine of the moment!